Click below for a 30 second video of some neat ideas! Click here for a few great Ideas…. The best Bags in the Industry, Slideshow! Check out OGIO, one of the industries top bag manufactures. 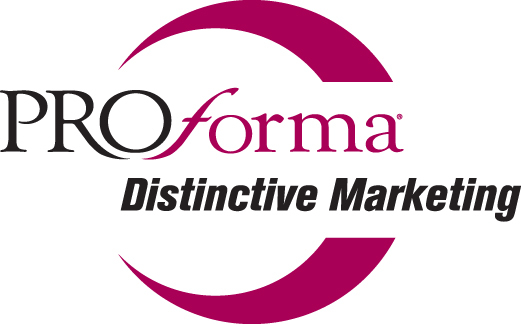 You can find all your OGIO products here at Proforma Distinctive Marketing. Click on the Slideshow link below to see some of the coolest bags that you can put YOUR logo on today. Click Here for the slideshow! Would you like to see a 20% increase in employee revenue, how about a 30% reduction in your insurance costs?